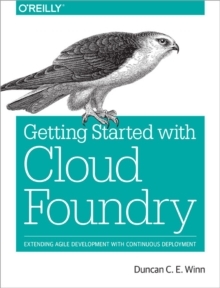 How can Cloud Foundry help you develop and deploy business-critical applications and tasks with velocity? 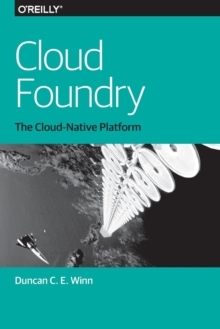 Learn how Cloud Foundry can help you improve your product velocity by handling many of essential tasks required to run applications in production. 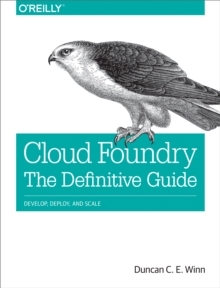 Author Duncan Winn shows DevOps and operations teams how to configure and run Cloud Foundry at scale.